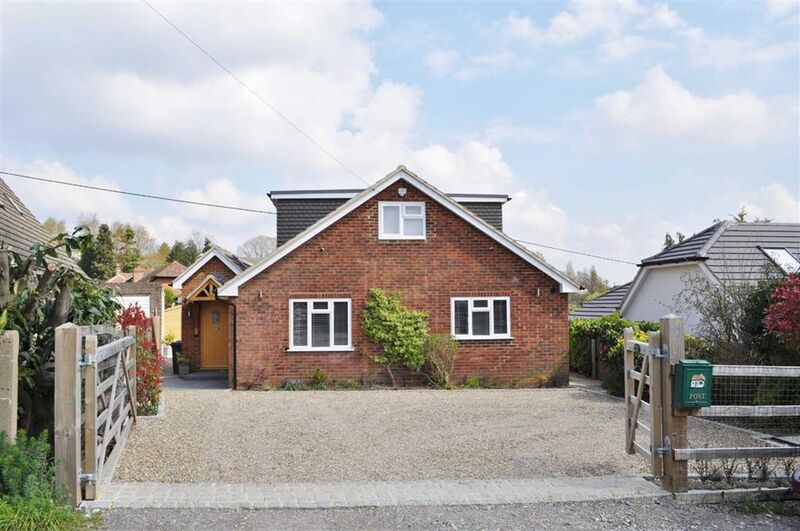 A completely refurbished, extended and modernised four bedroom three bathroom detached family house which enjoys a private road setting on a secure plot and far reaching views. Viewing is highly recommended. 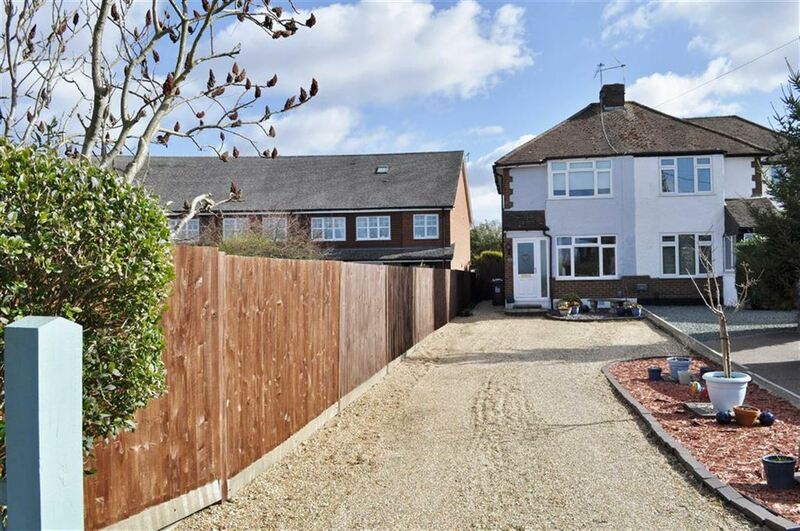 A well presented 3 bedroom 2 reception room character semi detached house with a lovely garden situated on a sought after South Farnham road. The house is close to local shops on the Ridgway and is within walking distance of the town and railway station. 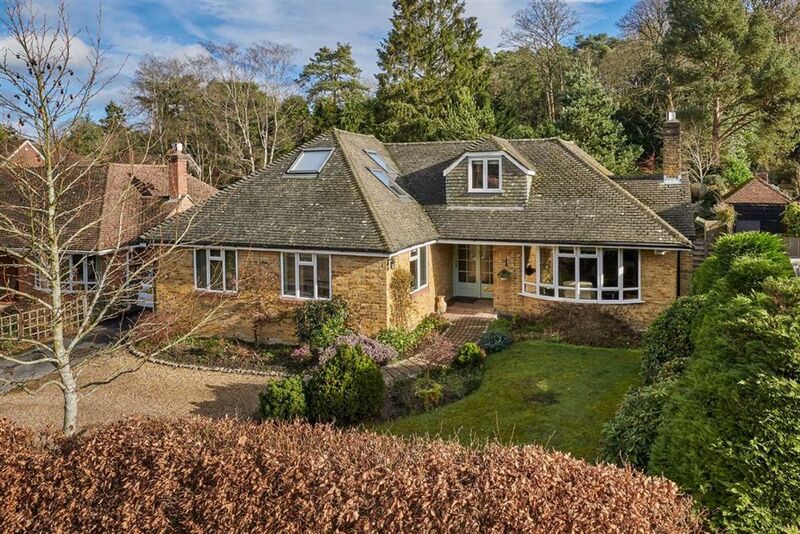 A beautifully presented 5 bedroom 3 bathroom detached family house situated in a prime south Farnham location. 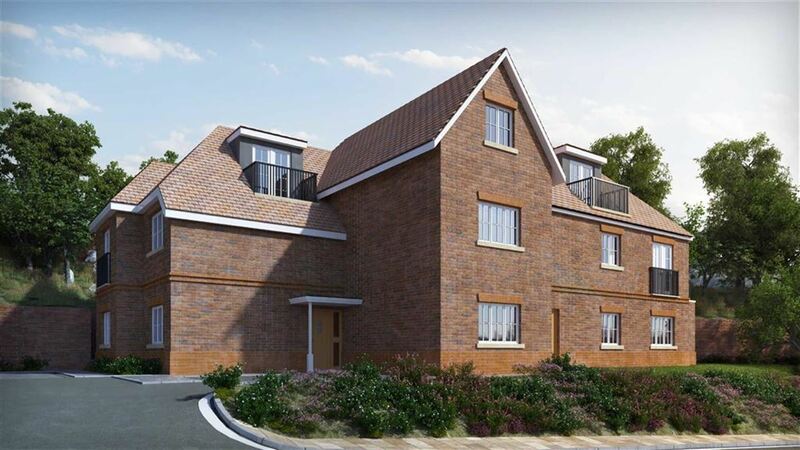 The current owner has modernised and remodelled the house to create a light and spacious family home with stunning open plan ground floor living. 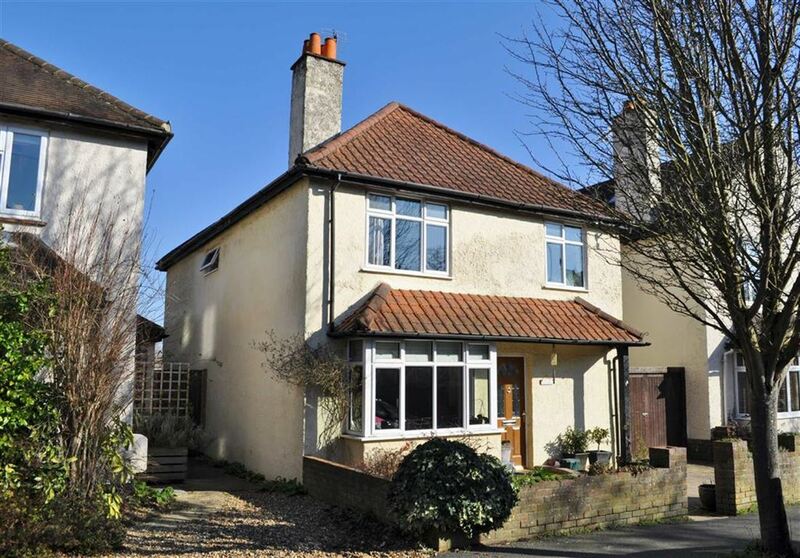 The house is located within walking distance of the town, mainline railway station, local shops and schools. A character 3 bedroom semi detached house situated towards the top of a cul de sac, being very close to Farnham park and within walking distance of the town centre. 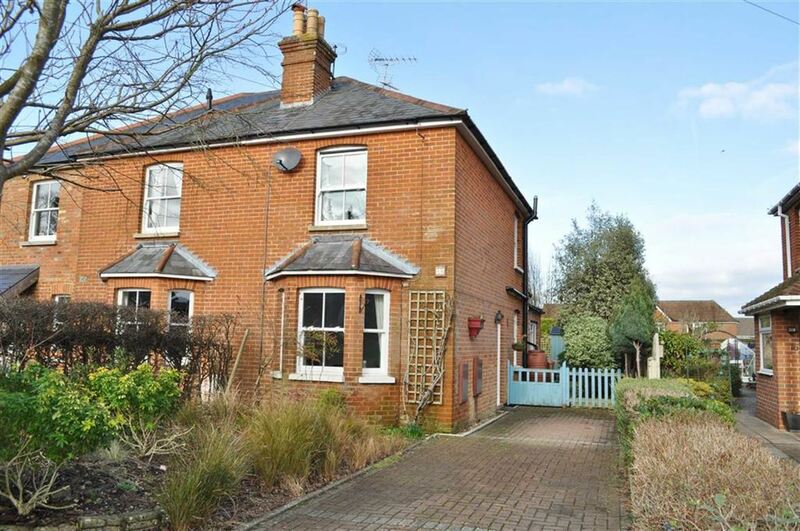 A delightful Grade II listed 3 bedroom attached cottage with a lovely garden. The cottage has much charm and character and is now in need of updating. A well presented extended two bedroom semi detached house with good outside space to the front and rear. 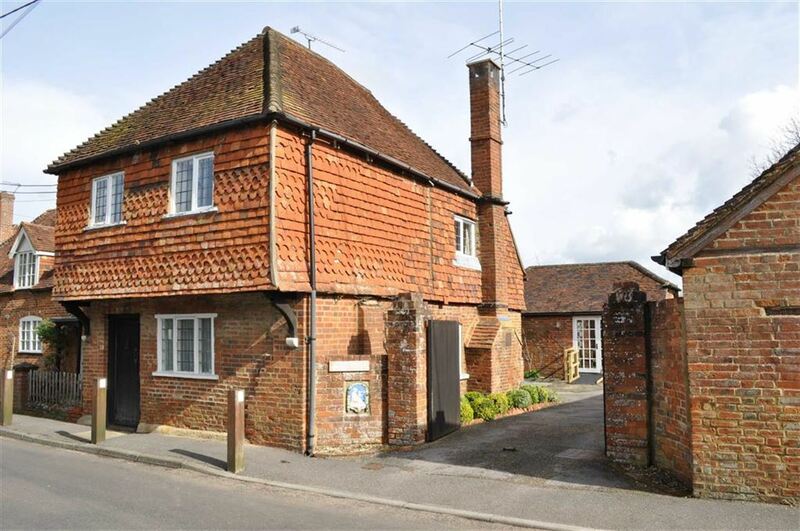 The house is set on a popular no through road location and is within easy reach of the village and all its amenities. A character two double bedroom Victorian semi-detached property with a good size level back garden and ample parking to the front. A five bedroom detached family house in a sought after cul-de-sac with walk through access to over 300 acres of Farnham Park. 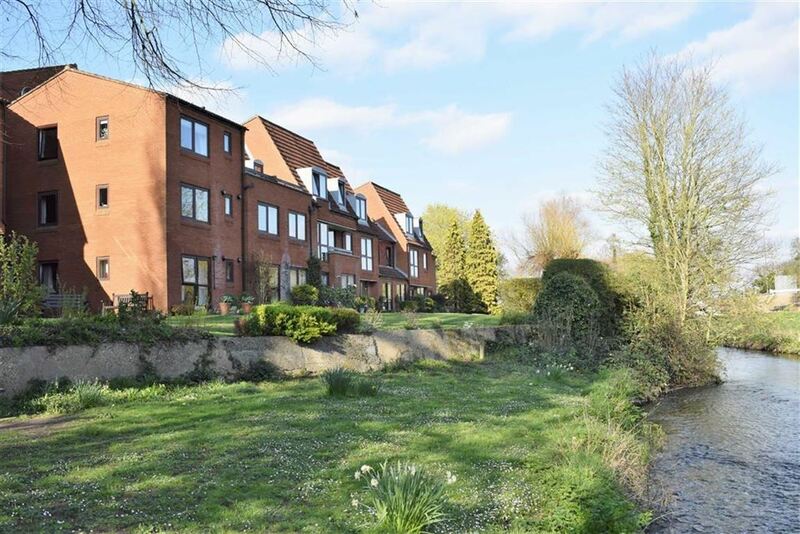 The property benefits from a good size rear garden, off road parking and is close to the town centre its amenities and main line train station. A well presented 5 bedroom detached chalet bungalow offering flexible accommodation with a good sized garden. 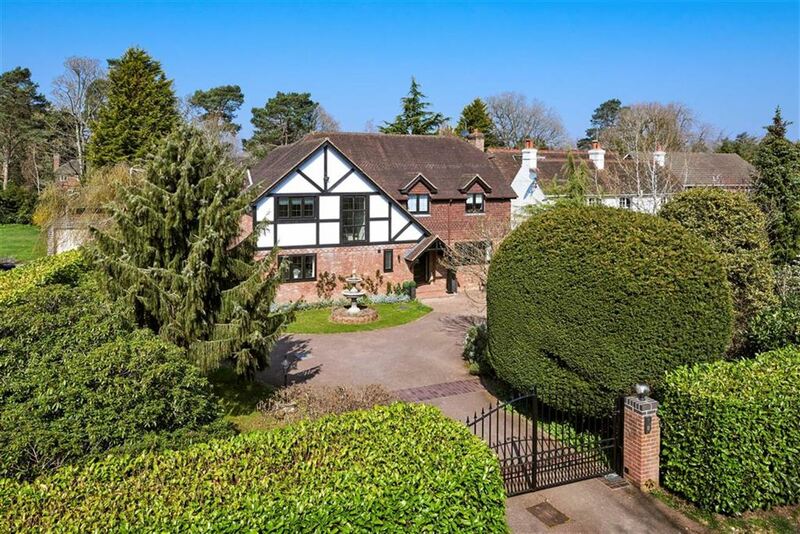 The property is situated on a cul de sac in Lower Bourne to the south of FarnhamTown.